dr rivas weight loss SpinRite was never designed for solid state media. So, we would not recommend running SpinRite on any solid state or flash drives. follow url SpinRite will be of *no* help or benefit with non-magnetic drives. In fact, since the total number of writes to Solid State Drives is somewhat limited, you should neither run SpinRite *nor* defrag these drives. You *MUST* also not run a swap file on these drives since that will tend to burn them out quickly. go here Defraging your hard drive, which is completely irrelevant and damaging on solid state drives, used to be a way to speed up slowing hard drives. We will just have to see what researchers come up with to deal with the reliability, performance, and recoverability of SSDs in the future. 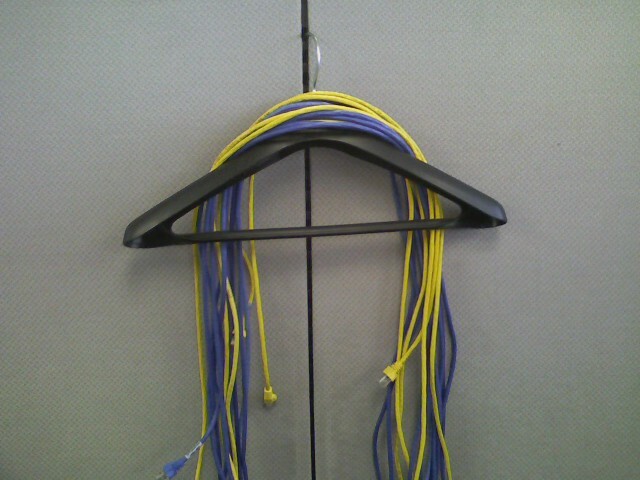 source What do you get when you strap an Xbox 360 Wireless Racing Wheel to a chair with some bungie cord? Some kind of driving game rig I can’t even begin to describe. But it works! 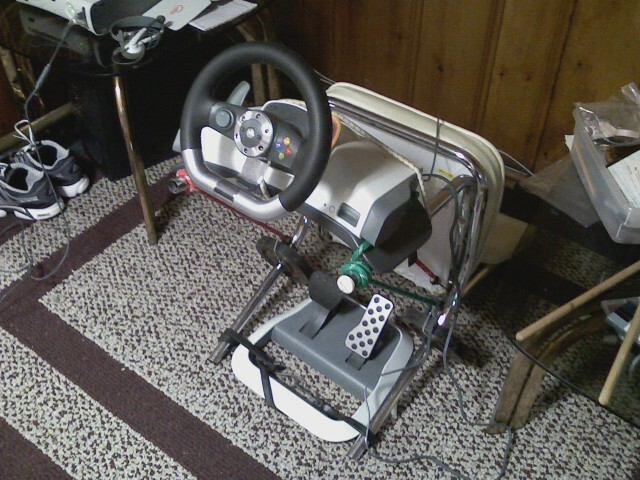 My brother set this up when he couldn’t take the steering wheel moving around on the coffee table anymore while playing Forza Motorsport 2 !